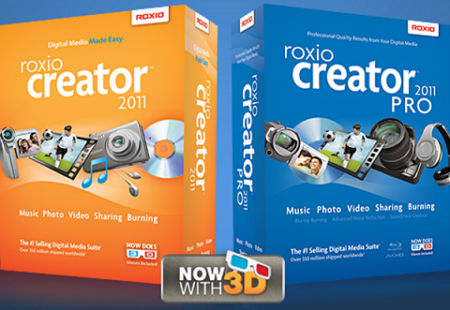 Edit video and create DVDs. Fix and enhance photos create photo slideshows, cards, and panoramas. Copy music digitize LPs and tapes. Convert audio and video files for mobile playback. Burn, back up, copy, and preserve files to CD, DVD, or Blu-ray Disc. New features include video stabilization and rotation. Plus now you can access the media on your home PC--from the Internet--while you're away from home. Built-in video tutorials make it easy to learn everything that Creator can do. 2) check "install.txt" from "MAGNiTUDE" dir on the DVD.